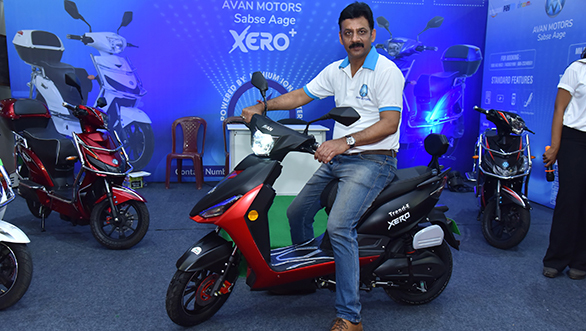 Avan Motors India unveiled the Trend E electric scooter at the beginning of this month. And now the company has launched the same at Rs 56,900 (ex-showroom). 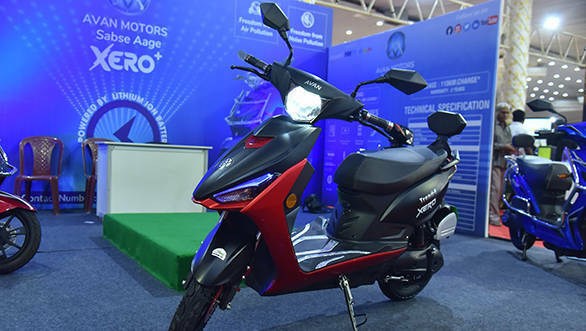 The company mentions that the high-performance Trend E has an ex-showroom price of Rs 56,900 for the single-battery scooter and Rs 81,269 for the double-battery scooter. The scooter can be booked from today onwards for a token amount of Rs 1,100. The Trend E is powered by a lithium-ion battery and has a top speed of 45kmph. The electric scooter will be available with a choice of two battery packs - single battery pack with over a range of 60 kilometres and a twin battery pack which has a range of 110 kilometres. The charge time for these battery packs is two to four hours. The cycle parts for the electric scooter include a conventional telescopic suspension in the front with disc brake arrangement. The rear gets a coil spring suspension set-up with drum brakes. The scooter is equipped with alloy wheels and an all-digital instrument cluster. The Trend E has a maximum payload capacity of 150 kilograms. The electric scooter has a riding range of 60km with single battery and 110km with double battery, and the charge time for the scooter's lithium-ion battery is 2 to 4 hours.